If you are located in Campbelltown and are searching for rent to own products, consider rent4keeps Campbelltown. 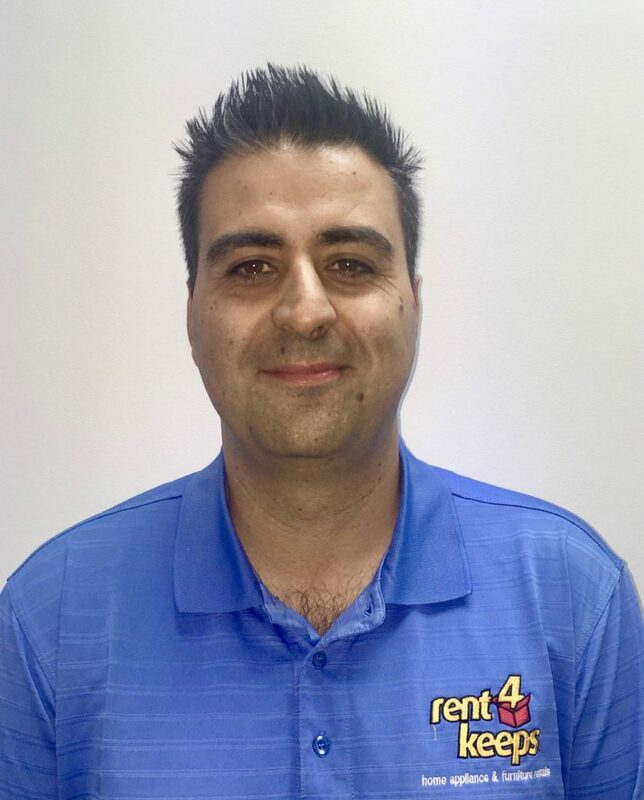 rent4keeps provides brand new items such as appliance rentals, computer rentals, furniture rentals, TV rentals, and much more. Emanuele, your local Campbelltown rent4keeps representative provides services in the Campbelltown territory and the surrounding local areas including Claymore, Glenfield, West Hoxton, Edmondson Park, Leppington, Macquarie Fields, Macquarie Links, Varroville, Sadleir, Bringelly, Rossmore, Kearns, Claymore, Menangle Park, Smeaton Grange, Menangle, Douglas Park, Werombi, Wilton, Thirlmere, Tahmoor, Yanderra, Wallacia, Warragamba and Woodmine. rent4keeps guarantees 100% customer satisfaction. rent4keeps prides itself on assisting you to find new rental items from our extensive range of categories and products. We also offer you the opportunity to rent any new product from any supplier and we will source it for you. If it’s brand new – we will rent it! No upfront payment. rent4keeps doesn’t require any upfront payment and we rent to almost anyone! Regardless of your current employment status or your prior credit history, as long as you have a source of income we will likely rent to you! 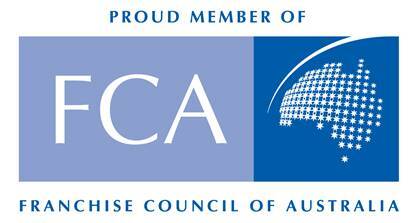 Individualised rental agreements will be drawn up specific to you and your requirements with flexible rental periods from 6 to 36 months. Rent new, rent now, and rent for keeps!